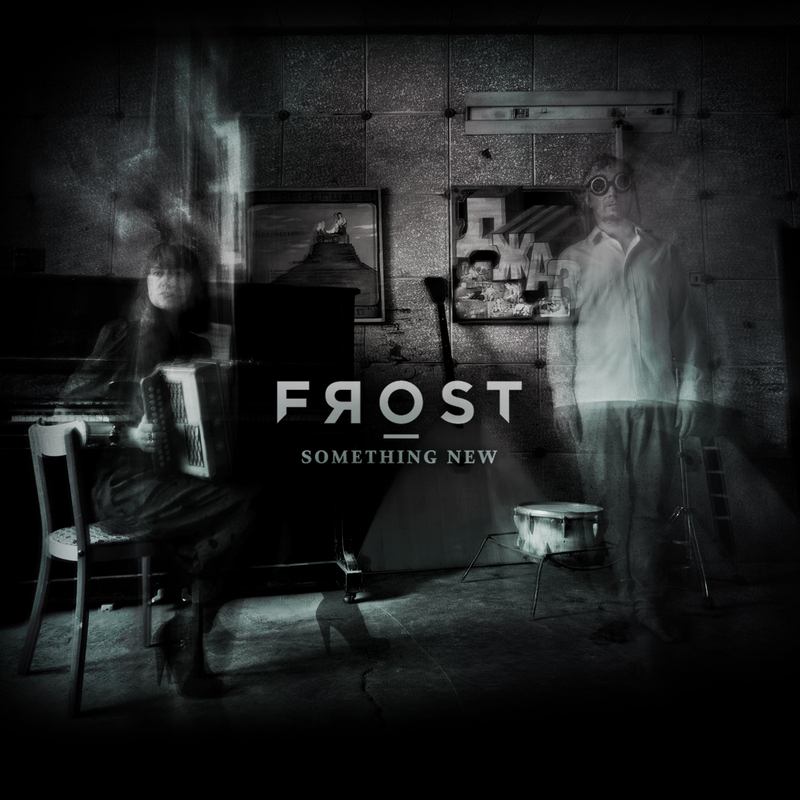 Frost would absolutely love to make a good old cd edition, but the way the market has changed – with most fans streaming and downloading – it is unfotunately not within the reach of the band’s own label to invest heavily into the production and distribution of such products. Production costs, taxes and shipping fees are high, and all statistics show that cd-sales are just going down, down, down. However, if you can prove this wrong, by being one of the customers making us reach the goal of 150 cd’s pre-sold, we know that it’s worth the effort, and will definitely make it happen. If so, we will produce a classy cd-album edition especially for you, including lyrics and a bonus track or two. Artwork will be done by our designer Simen Justdal, and include an eight page booklet containing photos by Carl Critical (the man behind “The Woods”, and “Something New” videos), all shot during Frost’s expedition to Pyramiden, Spitzbergen in September 2012. If we cannot find about 150 people to back the project, your money will be refunded, and we will not go ahead and make the physical product after all. 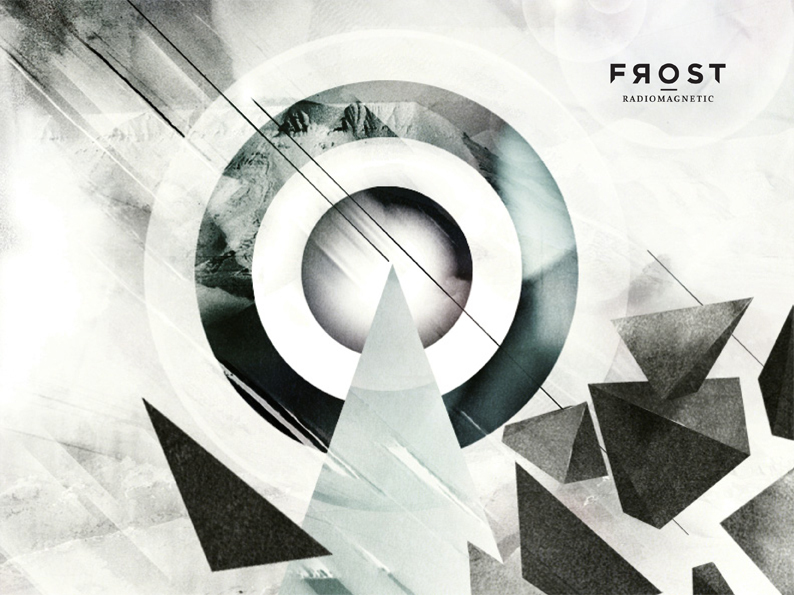 So – spead the word if you think this is a good idea – plan this year’s Christmas gifts way ahead for once – share the love of the very special arctic electronic pop-music of Frost. 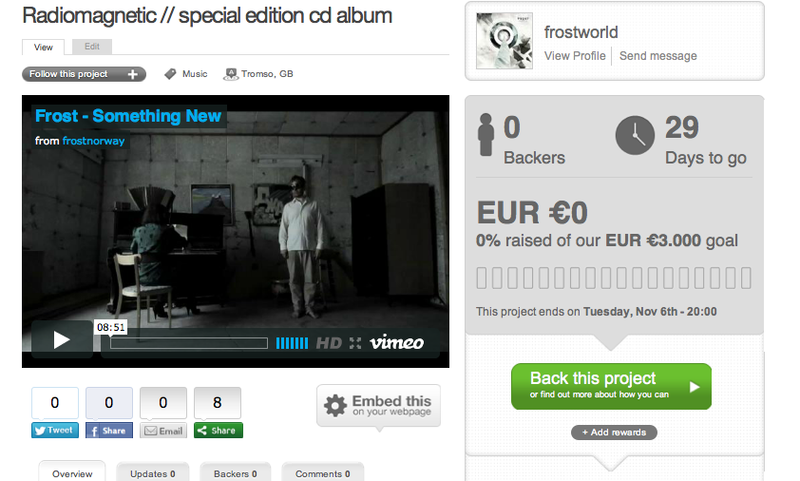 Visit our crowdfunding-project on Sponsume, by clicking here!